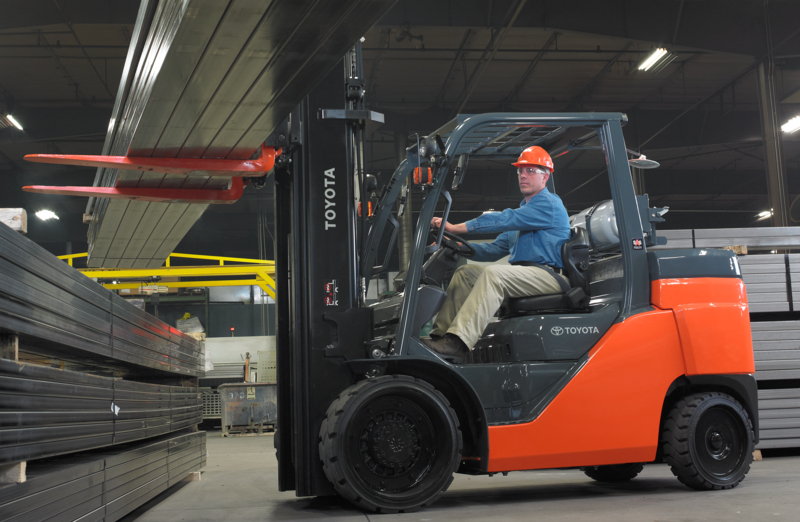 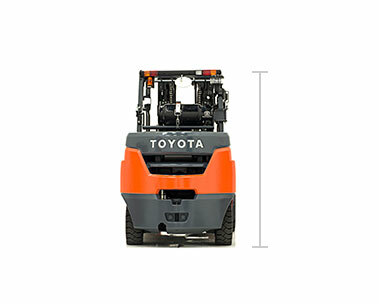 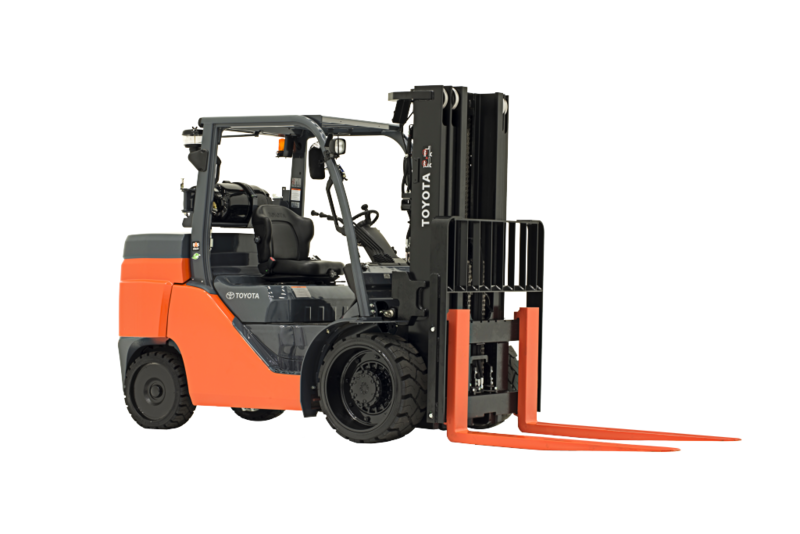 Toyota’s Large IC Cushion forklift is a durable, high-lift capacity forklift used primarily indoors and in specialty applications such as retail, lumber yards, stone or brick distribution, heavy-duty manufacturing, shipping and freight, and various warehouse applications. 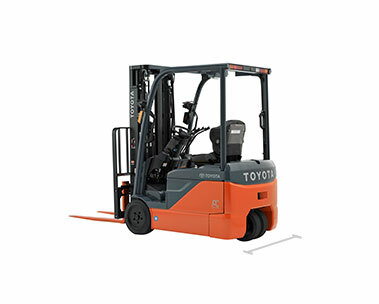 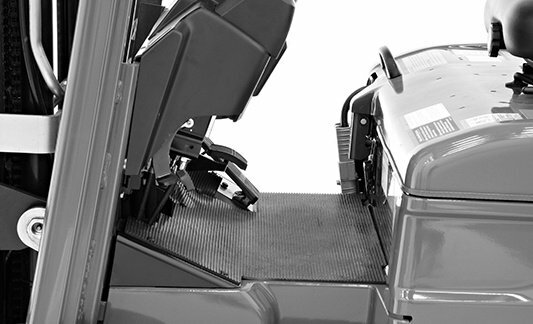 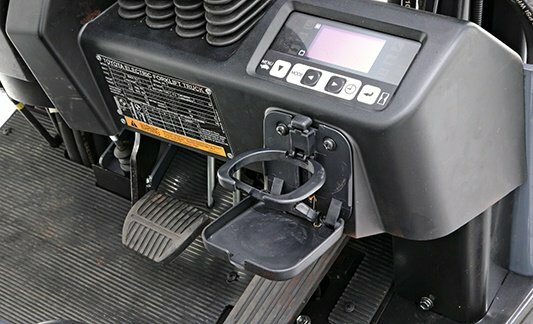 The Large IC Cushion can be retrofitted into both the Box Car Special and the Paper Roll Special forklift models. 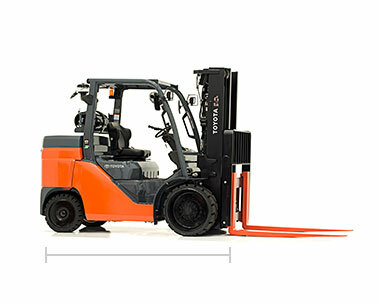 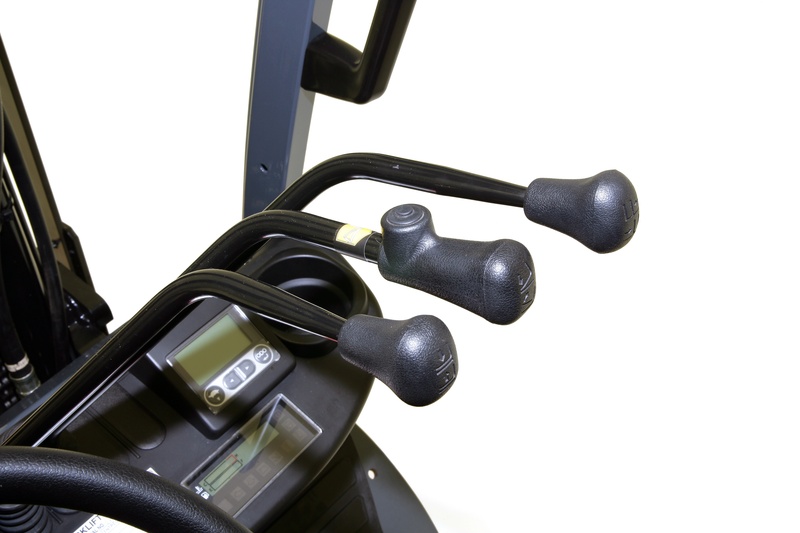 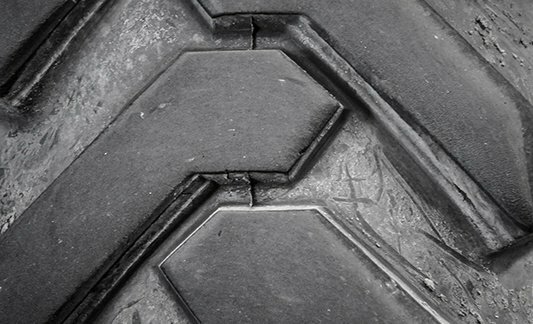 Model numbers: 8FGC35-70U.